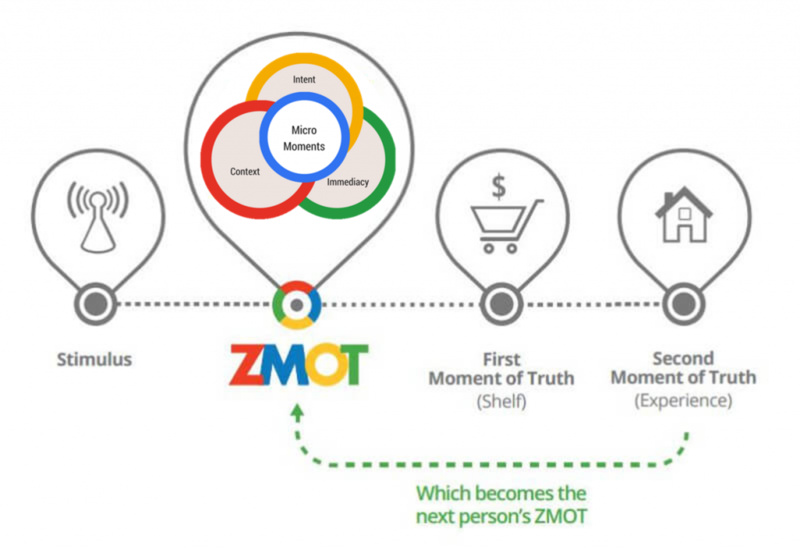 The “Zero Moment of Truth” (ZMOT), a term coined by Google in 2011, refers to how the internet revolutionized the way consumers make purchase decisions. With the advent of better localization technology and mobile adoption, companies are finding innovative ways to embed their brands in the micro-moments that precede consumer decision-making. Consider the tools below that consumers now use to make quick, convenient and timely purchase decisions. Consumers are empowered by technology to quickly and easily find immediate solutions to needs of any size. (Unsurprisingly, consumers in micro-moments tend to prefer finding solutions with the least amount of effort, sometimes to the detriment of brand loyalty). Google recently reported that search interest in “near me” has increased 34X since 2011 and nearly doubled since last year. The vast majority come from mobile—80 percent in Q4 2014. Brands like Amazon and Yelp have developed environments that shape consumers’ purchase decisions on thousands of brands. The “Most Reviewed” feature (combined with the simple rating system) plays a powerful role in influencing decisions, especially among millennials. Scanning reviews makes for a quicker (read: convenient) purchase decision. The implication is of course, that research has been done and products/services have been vetted by other consumers. In these days of impulse decisions brought on by smartphones and increasingly-adopted IoT devices like Google Now, a significant factor in purchasing has been lead-time before receiving the benefit of the purchase. 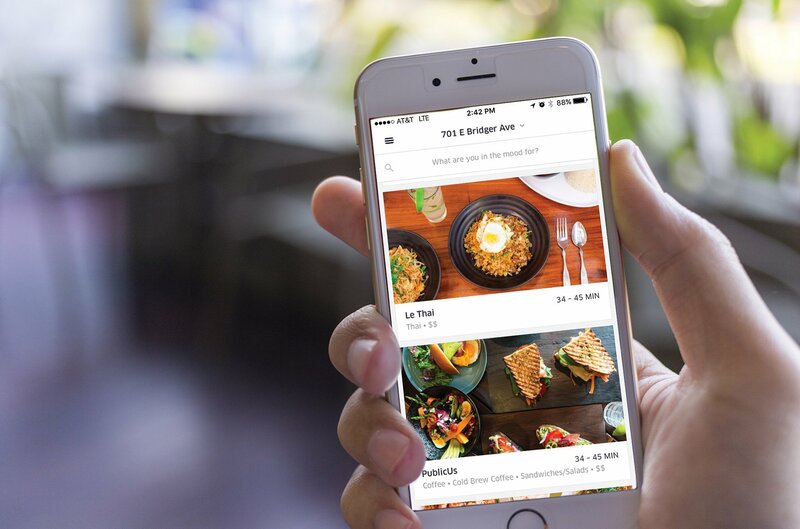 Recent services such as Amazon Prime Now and Uber Eats seek to beat competing brands by providing near-instant gratification. Personally, Uber Eats has won my business because of it’s easy-to-use interface and wide selection of culinary selections. How can brands remain competitive with these new consumer expectations? Find ways to creatively engage, not sell. Understand that consumers seek immediate returns on their loyalty investment. Brands need to empower their consumers and become a part of their lifestyle. Understand your consumer’s journey at the micro scale, moment by moment, and consider how you can embed your brand in them. Connect what you are selling to experiences that spark emotive responses, and then keep reinventing. Keep innovating, bettering existing products, introducing new products and building on consumer loyalty by maintaining an experience that never goes stale. What are other examples of how convenience can support and even define brand loyalty? Share your thoughts with us!